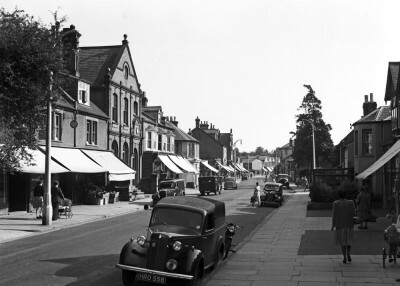 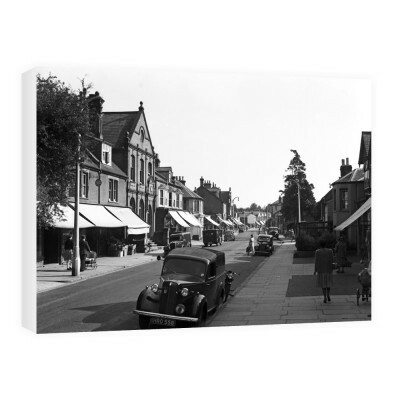 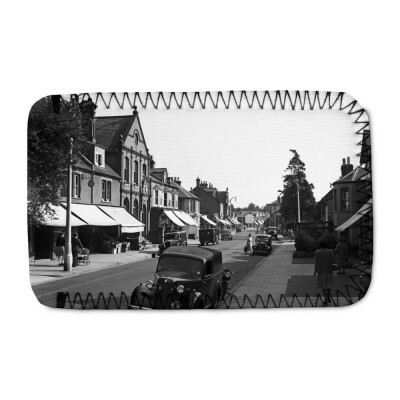 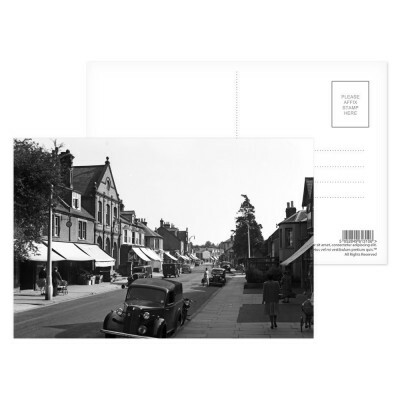 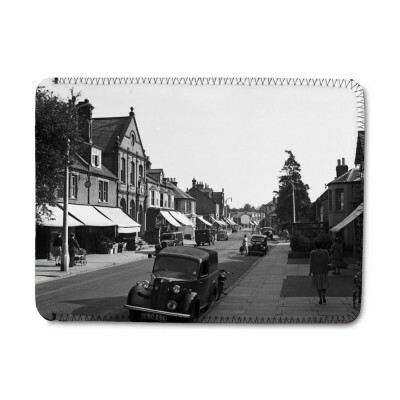 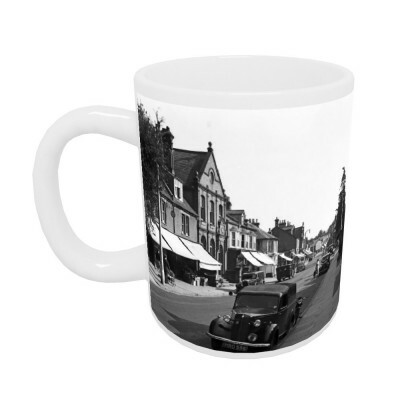 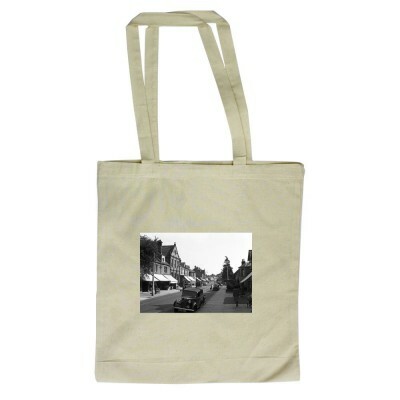 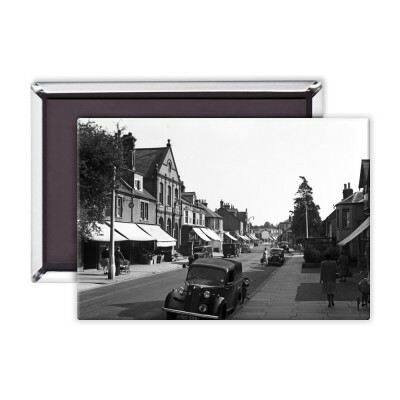 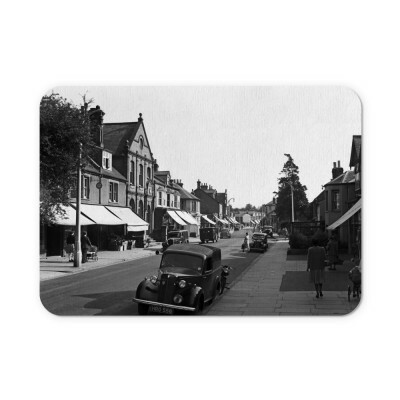 This Marlowes street scene in Hemel Hempstead, Hertfordshire, 1949. 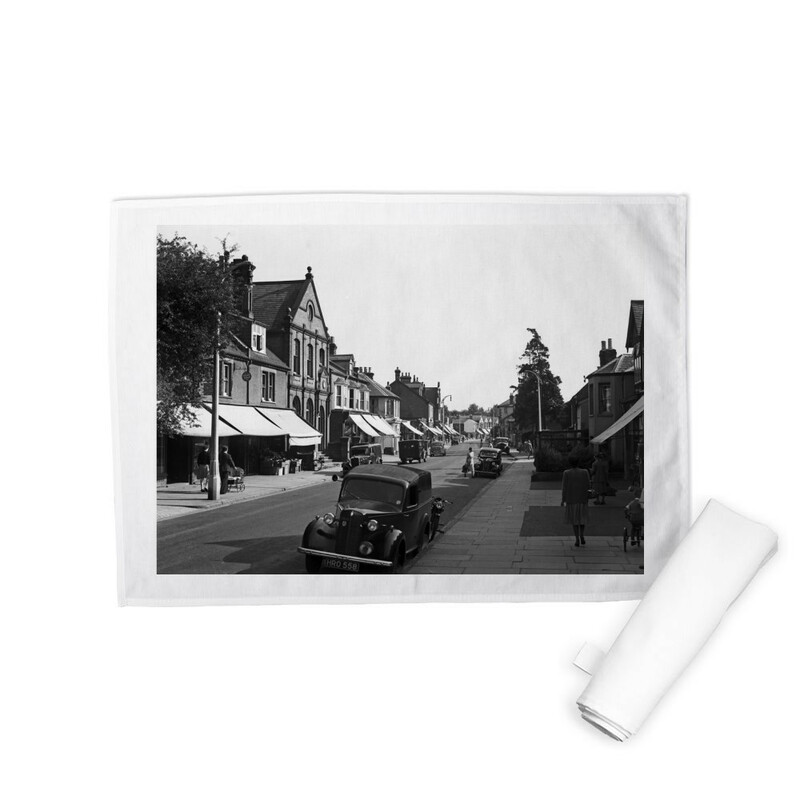 Tea Towel is created using state of the art, industry leading Digital printers. 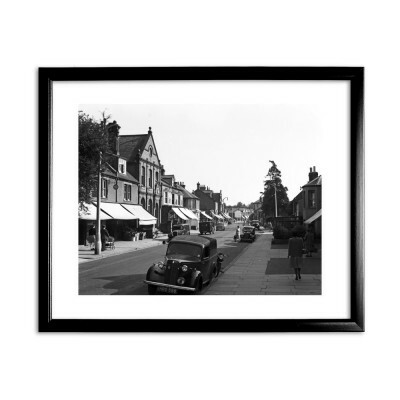 The result - a stunning reproduction at an affordable price.